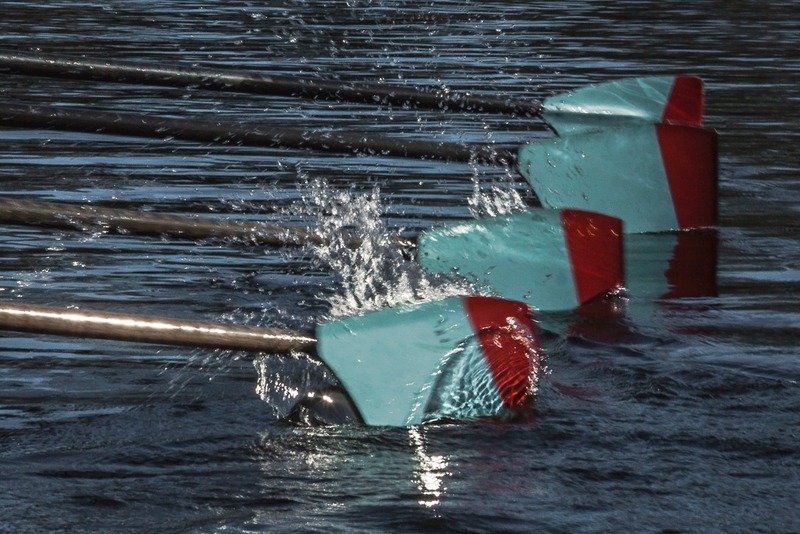 This fundraising page has been set up by Athlunkard Boat Club to raise funds to support the recovery of our junior rower Amy and her family through this difficult time. We would like to thank everyone for the support that they have shown to Amy, her family and our club over the past few days. In particular we are very grateful to the Irish rowing community for their continued help and support. Students and staff of Monaleen N.S..